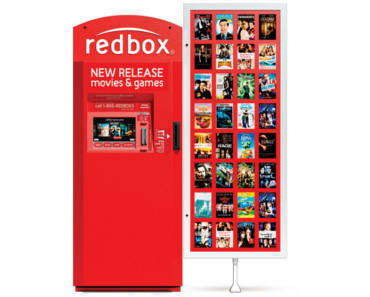 Get A FREE Video Game Rental At Redbox. Get a FREE game night on select games 2/5/19-2/11/19. The discount should automatically apply in the cart. Online reservations only. Discount applies to first rental day only. Also, text the word GAMES to 727272 to get a code good for one FREE video game rental. Redeem at the Redbox kiosk, in the app, or on Redbox.com. Your code will be valid for one week.